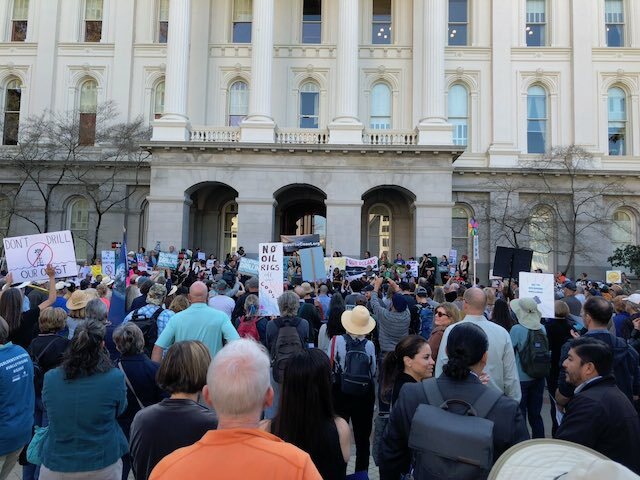 While the Trump administration practices climate change denial and inaction, cities and states across the U.S. are taking action. Columbia is a city that is in a red state, as Benjamin noted, but it is one that is tackling climate change. The city’s goal is to use 100 percent renewable energy by 2036. Columbia is part of Sierra Club’s Mayors For 100 Percent Clean Energy. It is the first city in South Carolina to power all of its city council meetings with renewable energy. It has converted 95 percent of traffic lights to energy-efficient LED technology. This year, the city will open a new water distribution and wastewater management facility that has been designed to LEED Gold level. “As part of our efforts to make Miami more resilient, I also pledge to complete a city resiliency master plan that will take into account all climatic events, not only sea level rise – King tides, storm surge, and rainfall, in order to avoid some of the mistakes made in other cities when allocating resources to this issue,” he said. There is a good reason why Suarez referenced climate change in his swearing-in speech. As he said at the ClimateOne conference, Miami is “ground zero for climate change.” Hurricane Irma hit Miami in 2017, causing flooding and damage. Since Trump’s election cities across the U.S. have pledged their support for the Paris climate accord, despite Trump’s having withdrawn the U.S. from it. 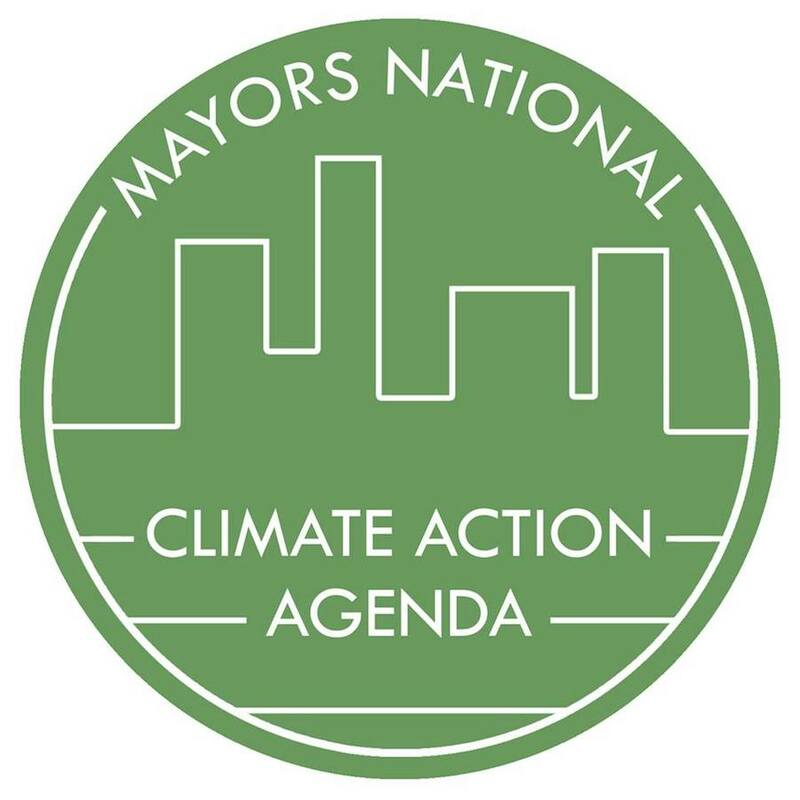 In December, over 50 municipal leaders across the world committed to moving forward with climate action and achieving greenhouse gas reductions at the North American Climate Summit in Chicago. The leaders signed the Chicago Climate Charter, an international charter on climate change, which commits cities to achieving a percent reduction in carbon emissions in light with the Paris agreement. In July 2017, California Governor Jerry Brown and former New York City Mayor Michael Bloomberg launched the America’s Pledge initiative. The goal of the initiative is to aggregate and quantify the actions of states, cities, and businesses in the U.S. to decrease their emissions consistent with the goals of the Paris Agreement. The Interior Department released a proposal in January to increase offshore drilling on both coasts. The proposal includes seven lease sales in the Pacific region, with six for the California coast. Under the proposal, there will be the largest amount of lease sales in U.S. history. California’s State Lands Commission sent a letter to the federal government stating that the state will not approve new pipeline or allow existing pipelines to transport oil from new offshore leases. “I am resolved that not a single drop from Trump’s new oil plan ever makes landfall in California, where our leadership in reducing emissions and curbing pollution has enabled exceptional economic growth,” said Lt. Governor and Commission Chair Gavin Newsom in a statement. There is a political saying that as California goes, so goes the nation. Perhaps California’s defiance of the Trump administration’s environmental destruction will prompt other states to take similar stands.